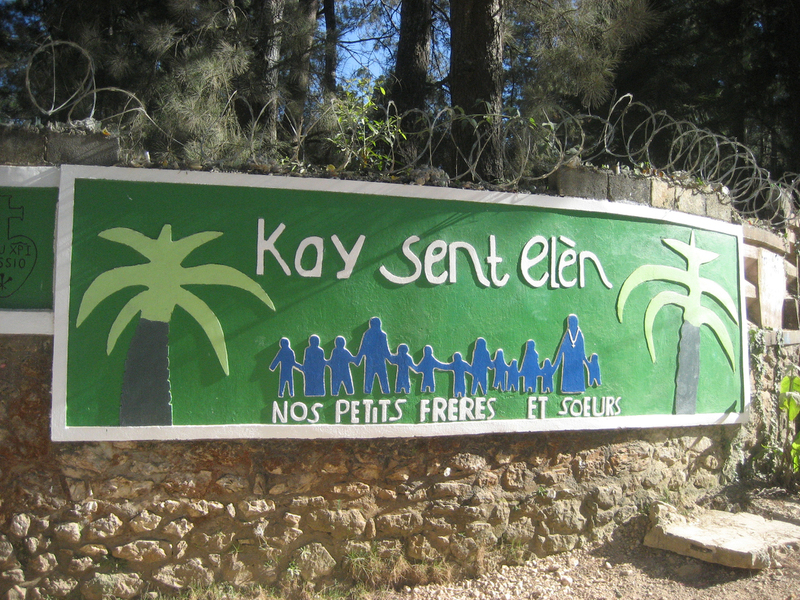 In 1987, Father William Wasson founded Nos Petits Frères et Sœurs (NPFS), French for "Our Little Brothers and Sisters," a home for orphaned and abandoned children in Kenscoff, Haiti and since then it has been the permanent home for orphaned and abandoned children from age 5 to young adults. 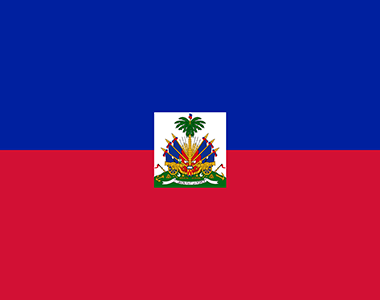 The Republic of Haiti is a Caribbean country. It occupies the western, smaller portion of the island of Hispaniola, in the Greater Antillean archipelago, which it shares with the Dominican Republic. Haitian, Creole and French are the official languages. Haiti achieved independence from France at the same time as France had its revolution. It was the first Carribean Nation to be free from Colonialism. The country has yet to recover from decades of brutal dictatorship and exploitation as well as the 2010 earthquake and subsequent cholera outbreaks. 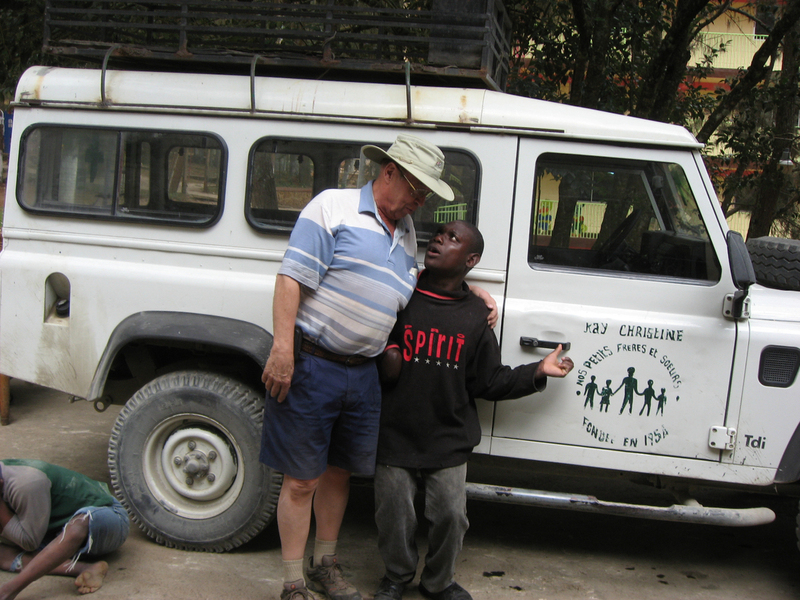 The NPH home in Haiti is located in Kenscoff, 6000ft above Port au Prince, about two hours drive from the airport. 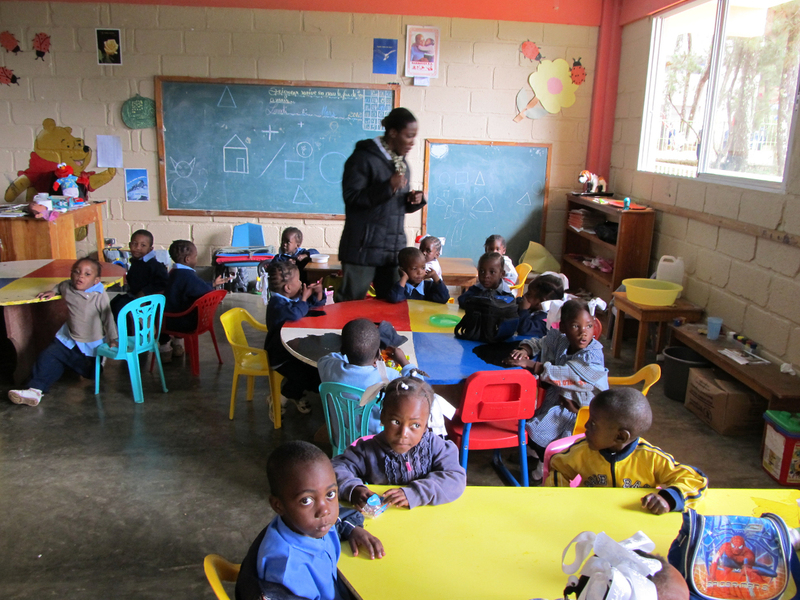 Saint Hélène is home to over 350 children from age 5 to secondary level students. 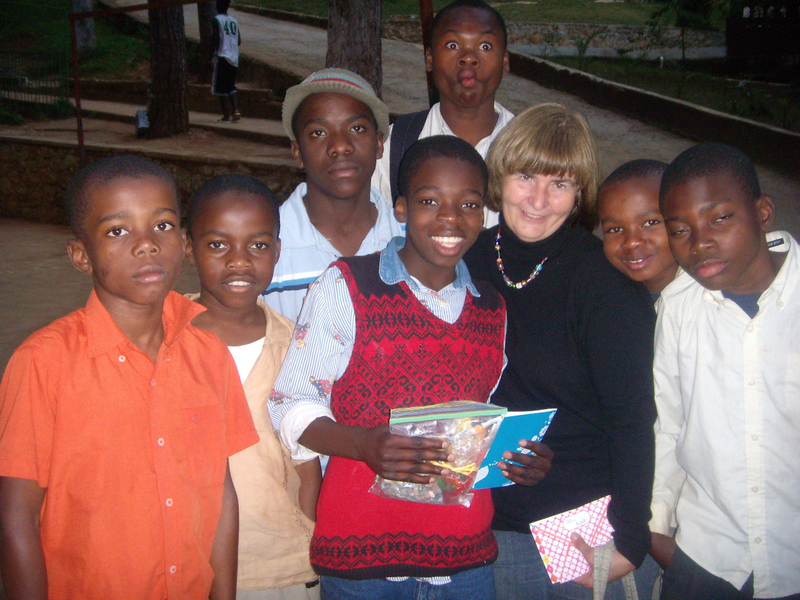 The children attend elementary and secondary schools on the premises along with 450 children who live within walking distance. 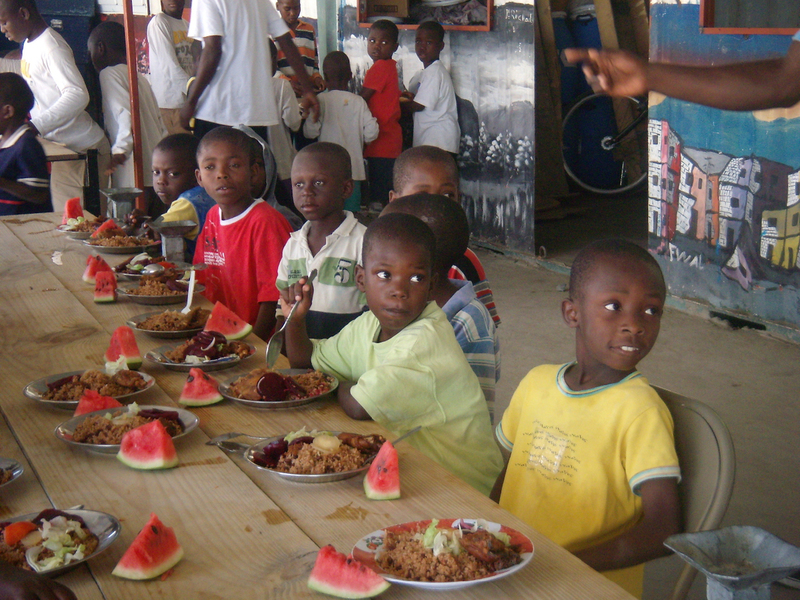 Since the earthquake of 2010 and other natural disasters since, the HPH Haiti home has found itself meeting the needs of not only their residents and staff, but the communities and its people in the general area and beyond. The St. Luke's Foundation was formed to help people with medical needs and support for families. 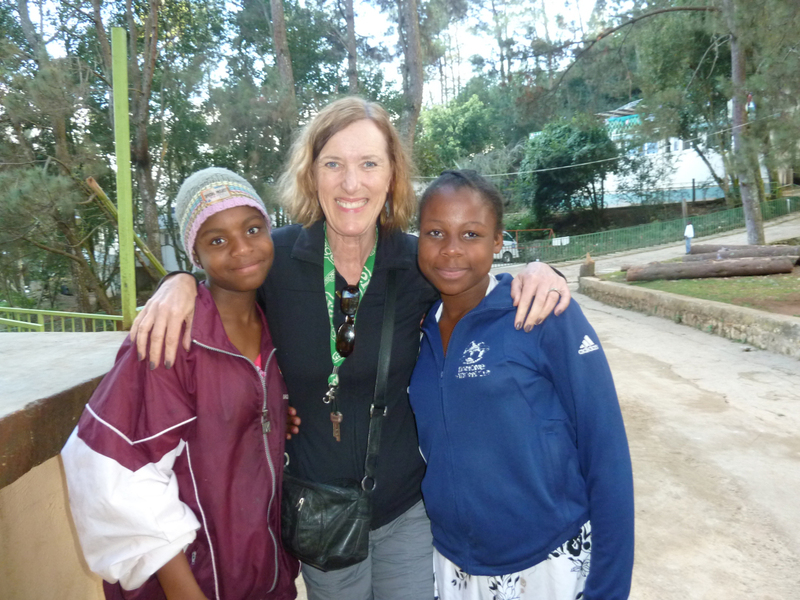 St. Luke's Foundation relies solely on donations from around the world. More information and acheivements will be made available soon. Our Canadian teams have visited Haiti in the past and will resume visits as conditions in the country improve. 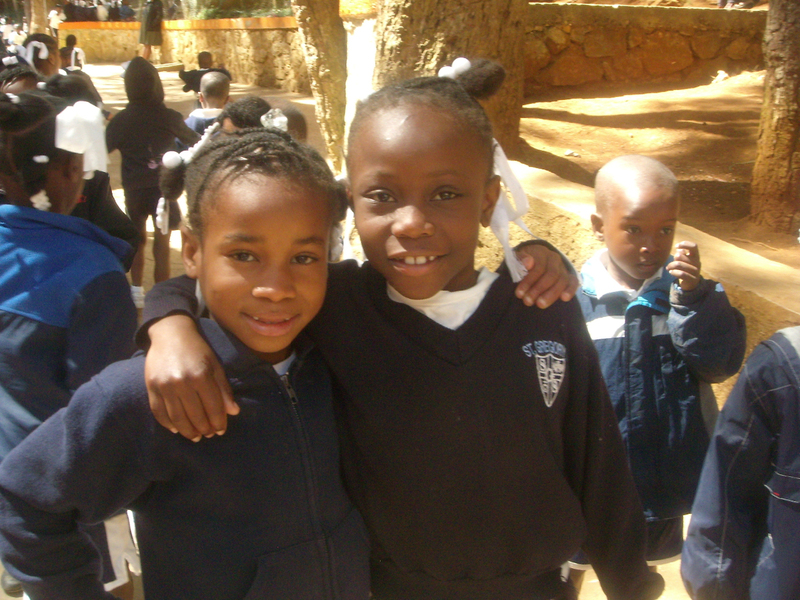 Your support for Haiti and the St. Luke's Foundation is very much appreciated!